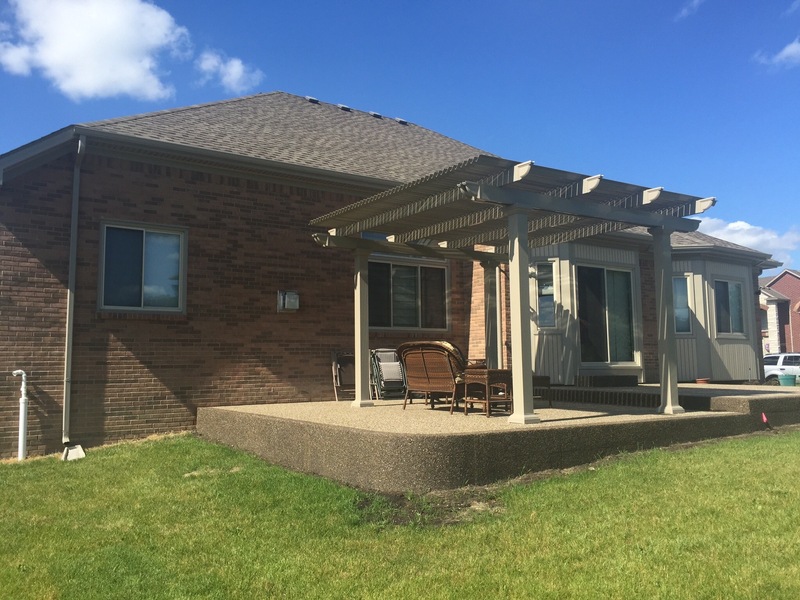 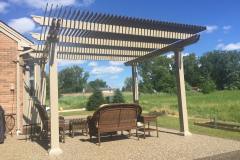 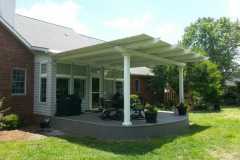 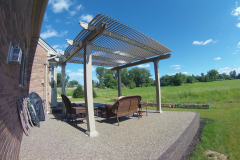 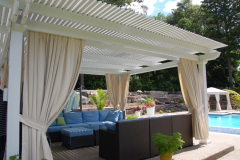 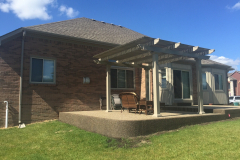 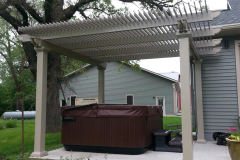 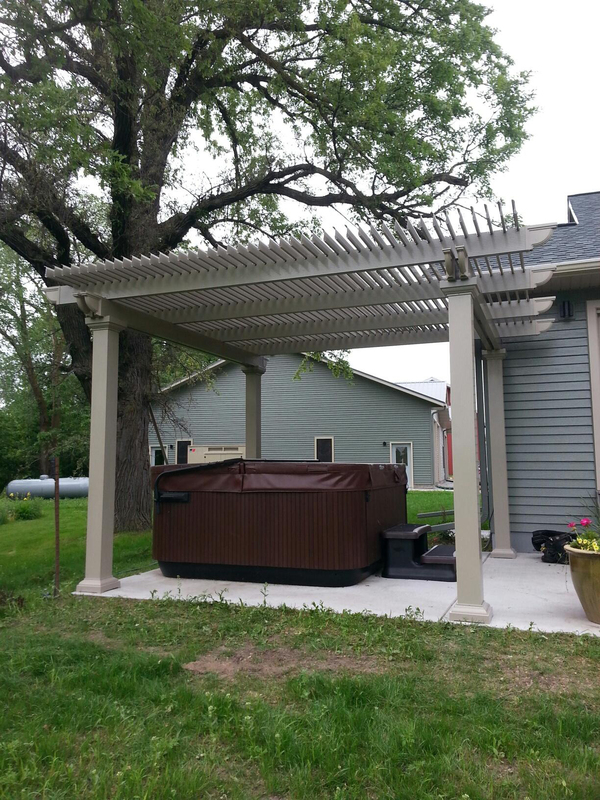 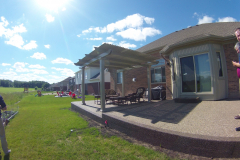 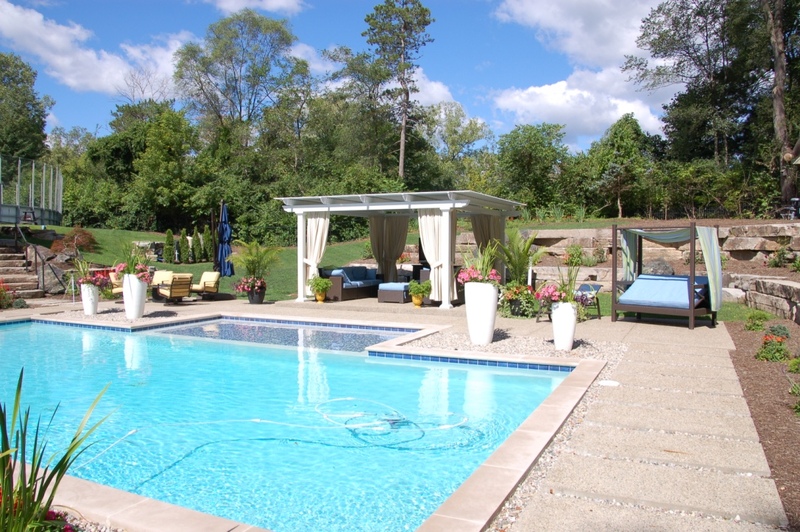 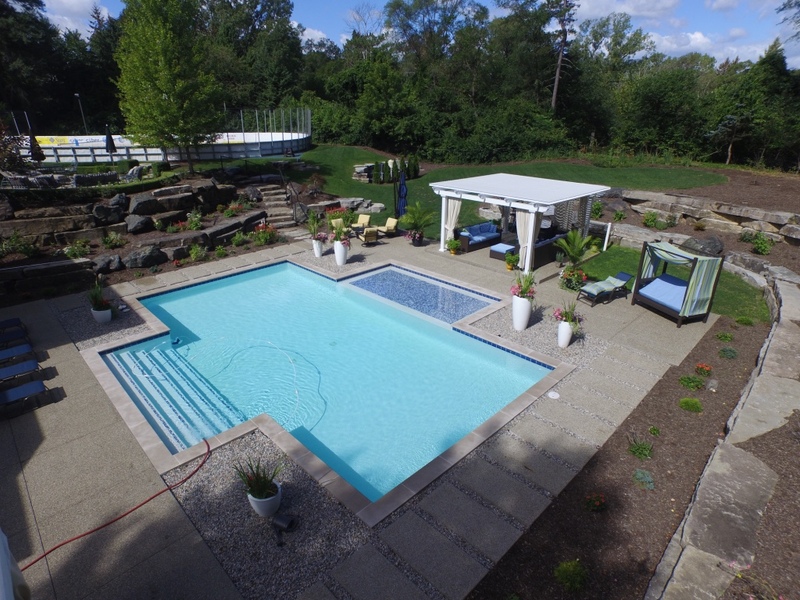 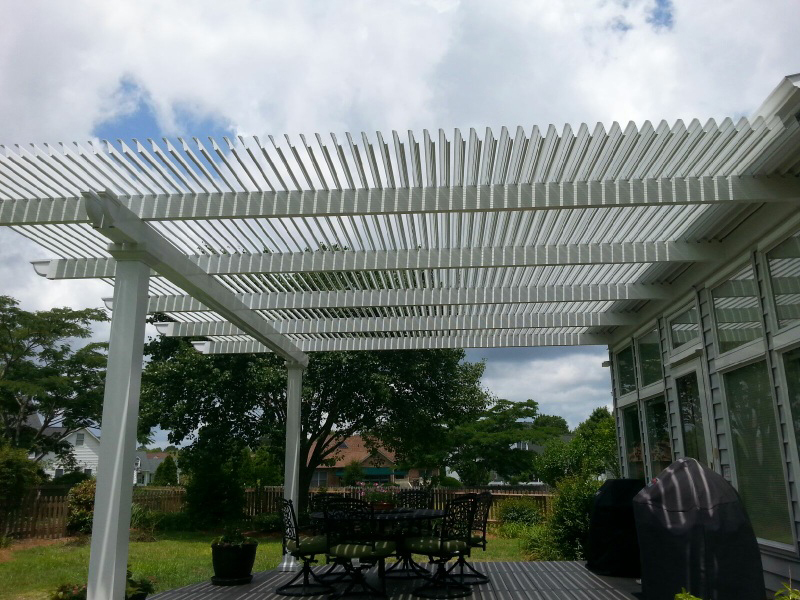 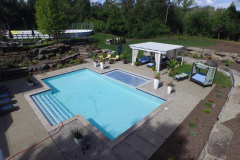 Louvered patio covers are perfect for homeowners living in or around the Minneapolis, Minnesota, area who are interested in enhancing their outdoor living experience. They operate as both pergolas and a patio roofs, providing the best of worlds. 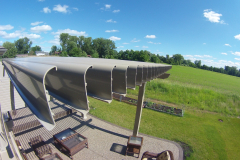 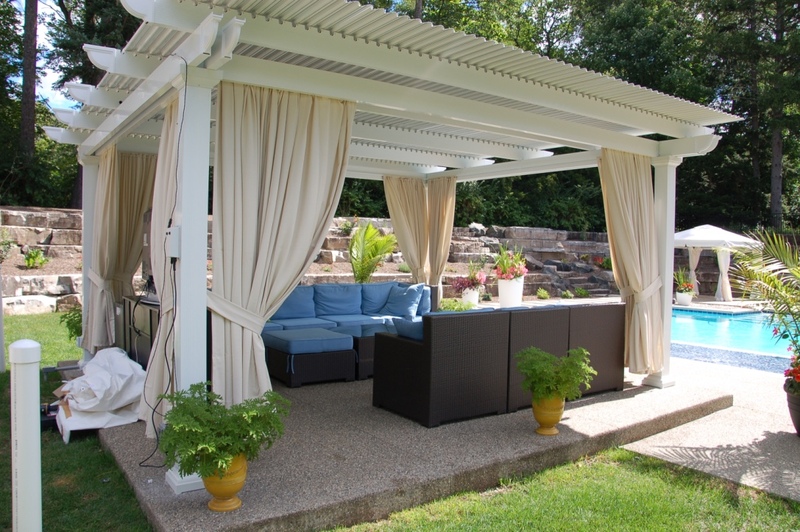 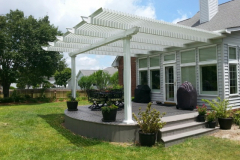 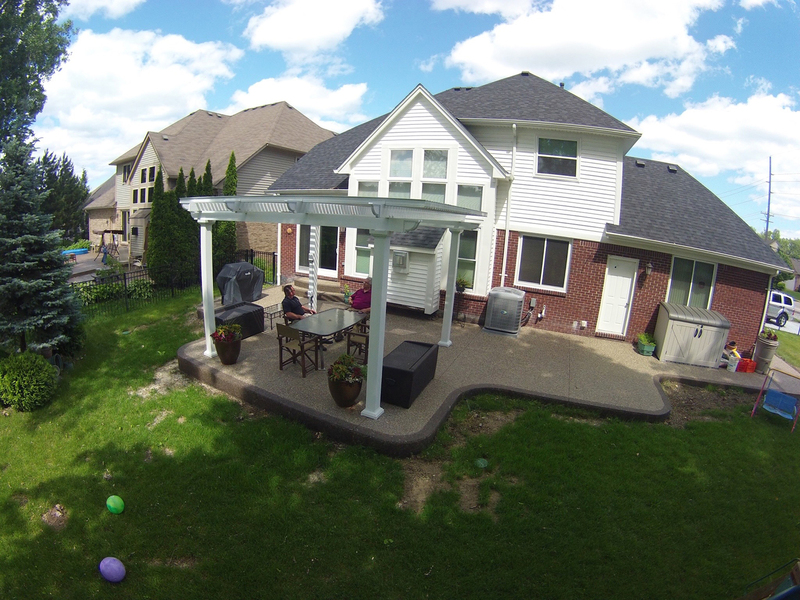 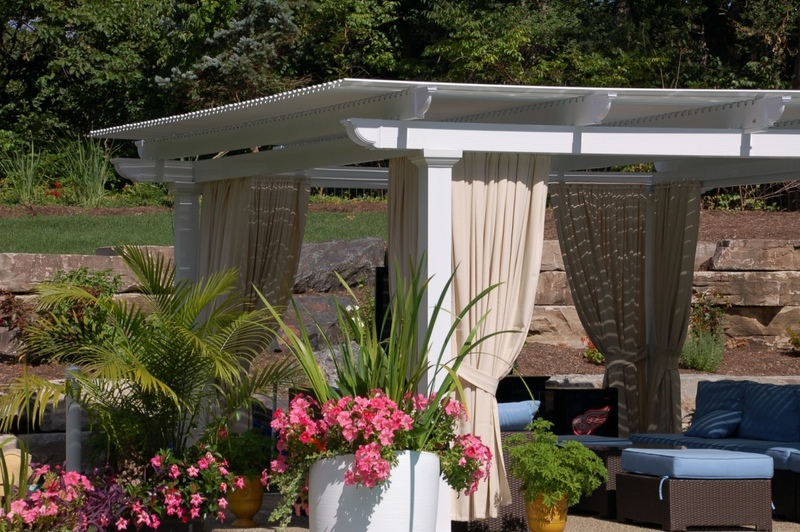 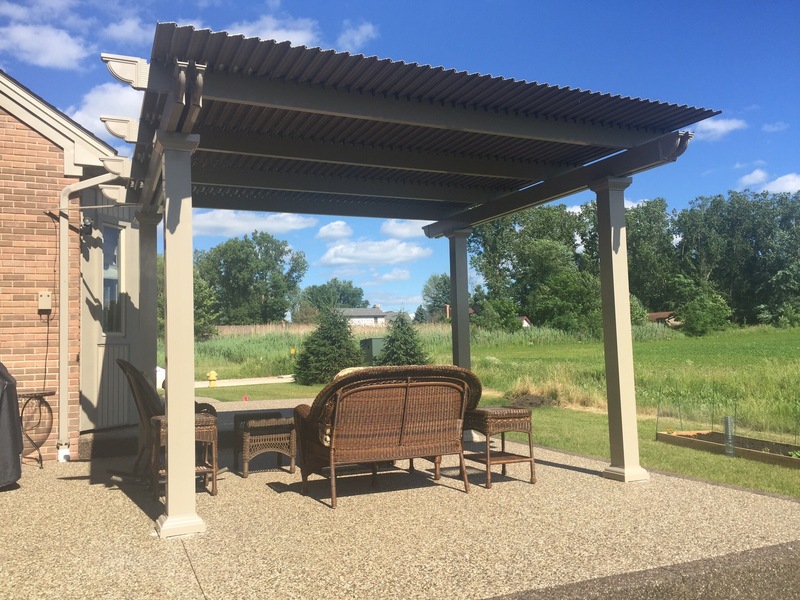 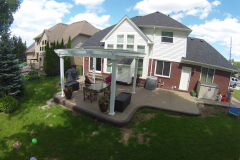 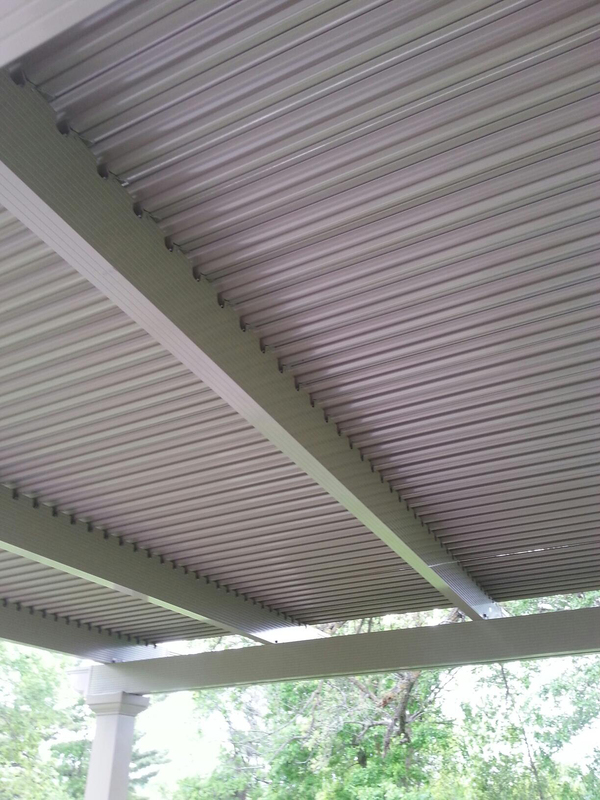 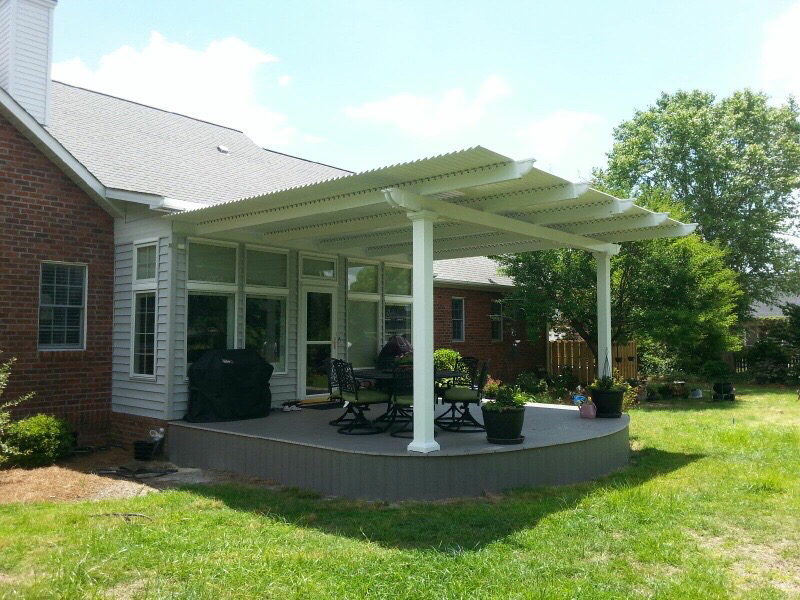 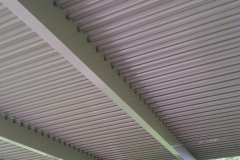 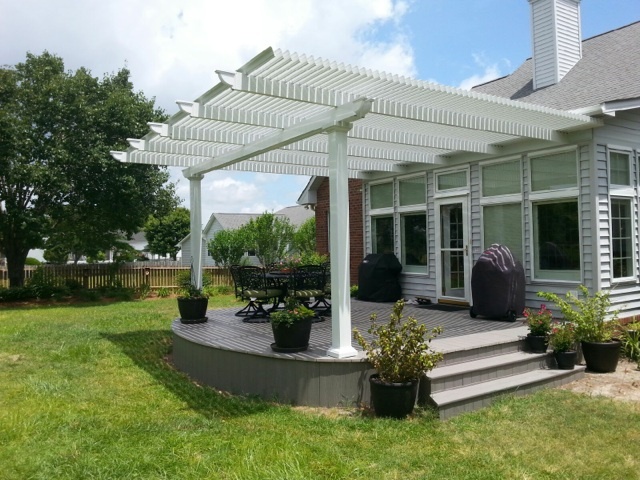 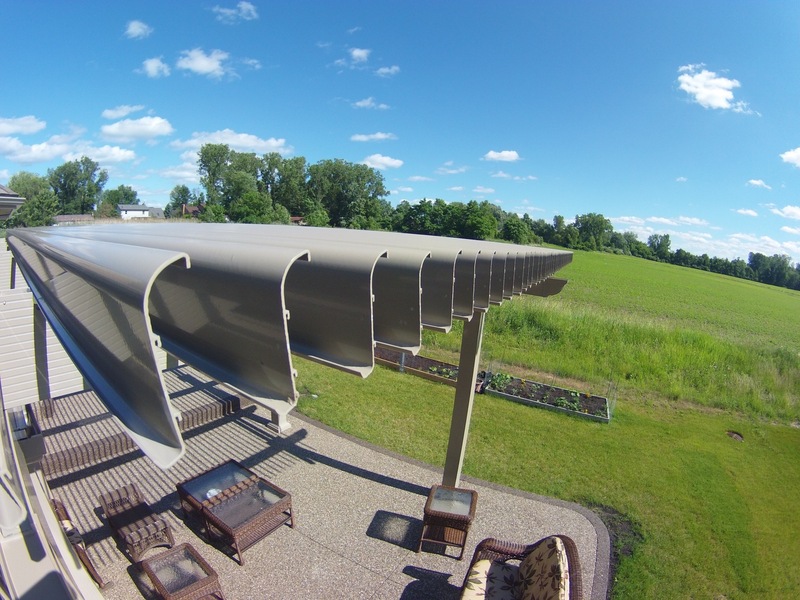 When you want to enjoy the weather on a nice day, open the roofing panels like a traditional pergola, and when it starts to rain or the sun becomes too harsh, close the cover for complete protection from the elements. 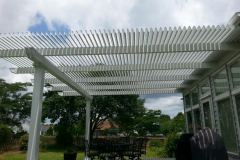 This product can be installed anywhere in your backyard and creates a defined space for eating, entertaining, and lounging outdoors. 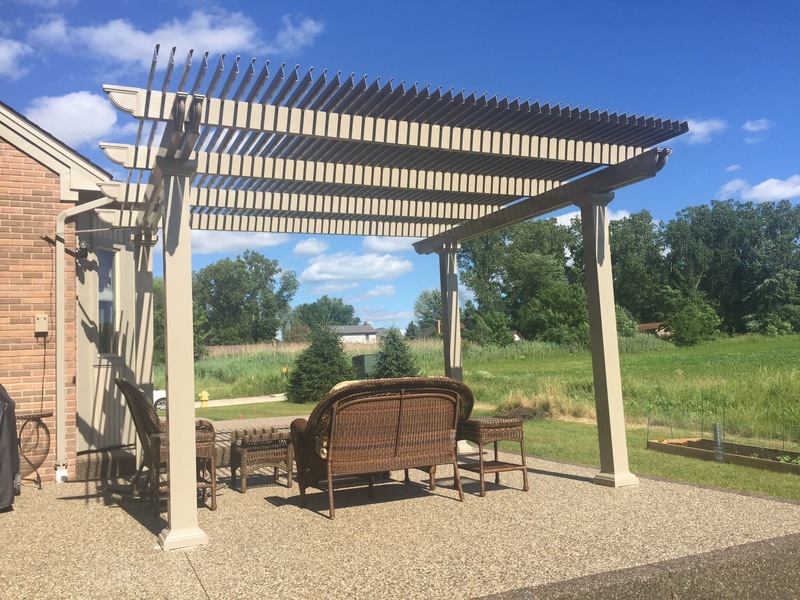 These structures are also very attractive and come in white and sandstone, colors that will complement any home’s exterior. 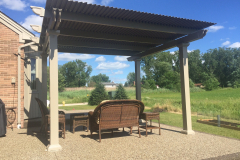 What’s more, their columns are available in three beautiful styles that are inspired by Italian architecture – Florentine, Venetian, and Roma. 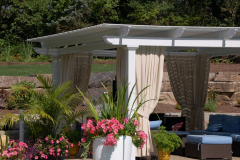 Moreover, all our outdoor living products are protected by a Limited Lifetime Transferrable Warranty. 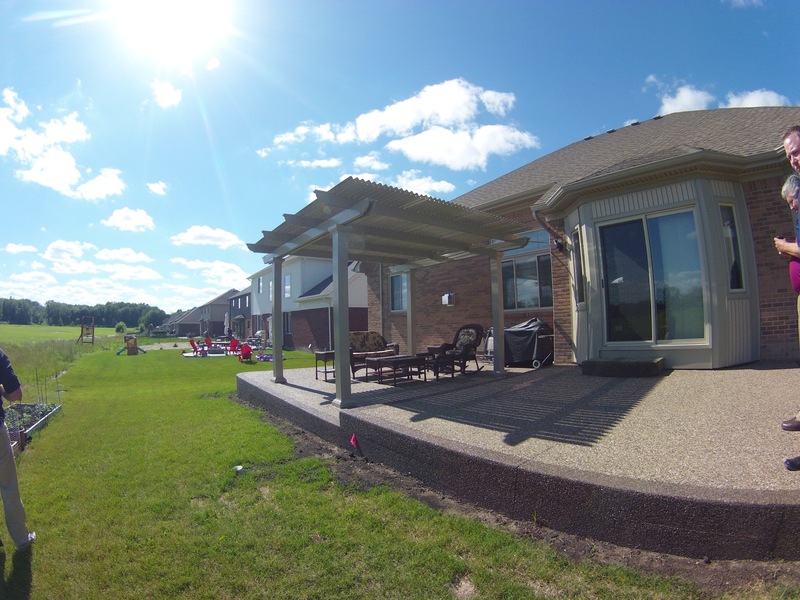 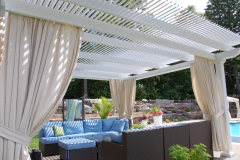 For more information about our louvered patio covers, contact us, and we’ll put you in touch with a TEMO-certified authorized dealer near Minneapolis, MN.